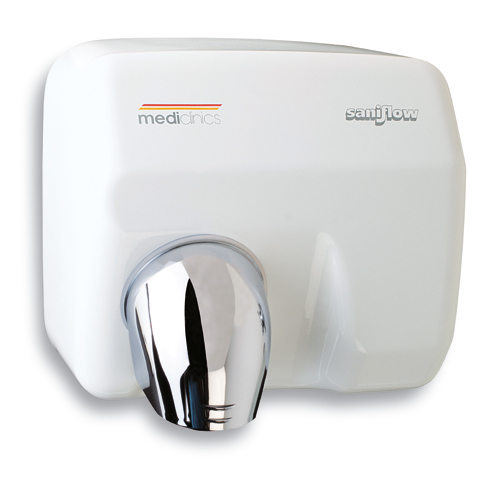 The Mediclinics Saniflow is a stress-free choice for any washroom. 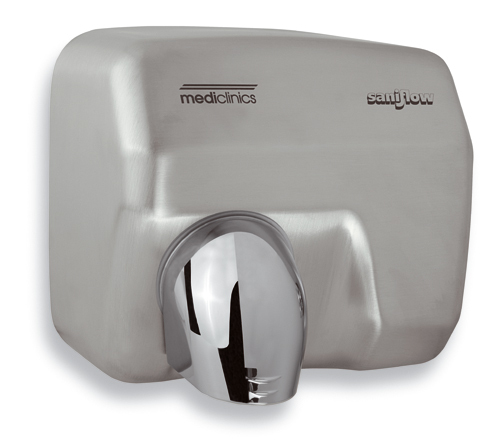 It is so solid and reliable that it will outlast many of the washrooms it’s installed in. 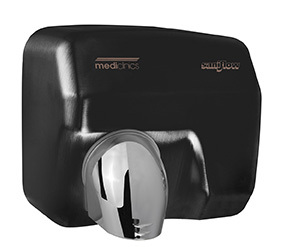 Don’t be deceived by its retro-style good looks however, the Mediclinics Saniflow hand dryer embodies over 25 years of design refinement and the very latest electronics. It is smart, as well as good-looking. 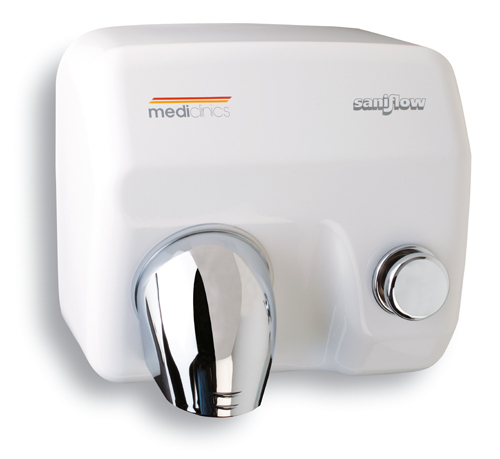 The Mediclinics Saniflow is a very easy machine to specify for any project. It is so reliable, versatile and familiar that it can be installed anywhere. You will never regret investing in a Mediclinics Saniflow.